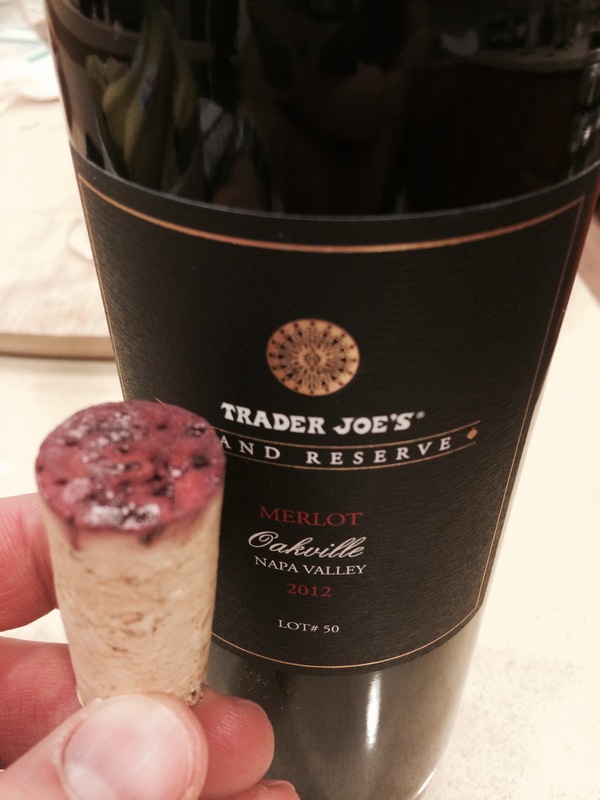 This entry was posted on February 28, 2015 at 10:30 pm and is filed under Stay Rad Wine Blog TV, Wine. You can follow any responses to this entry through the RSS 2.0 feed. You can leave a response, or trackback from your own site. 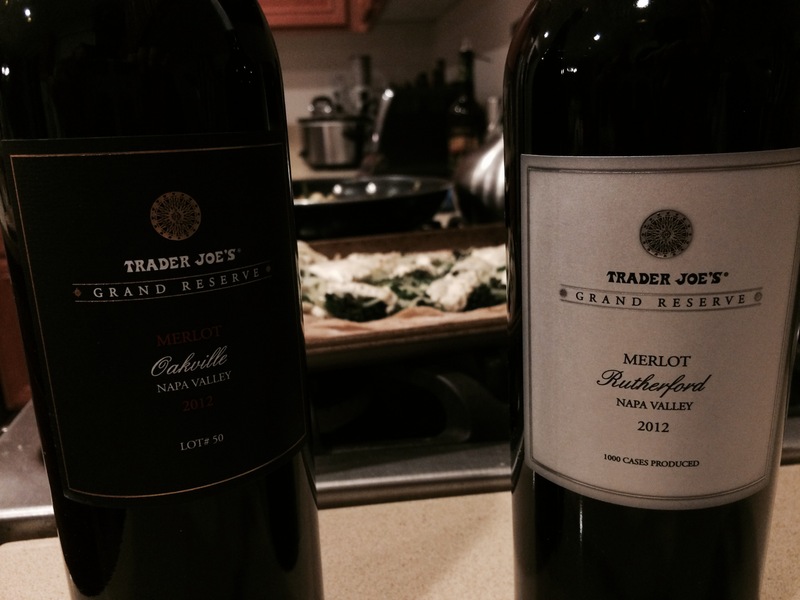 I´ve had just one bottle Merlot from Napa and that was 2010 Shafer Merlot. Fantastic wine. Would buy again. Thanks, Ralph. Shafer is always a great place to start.